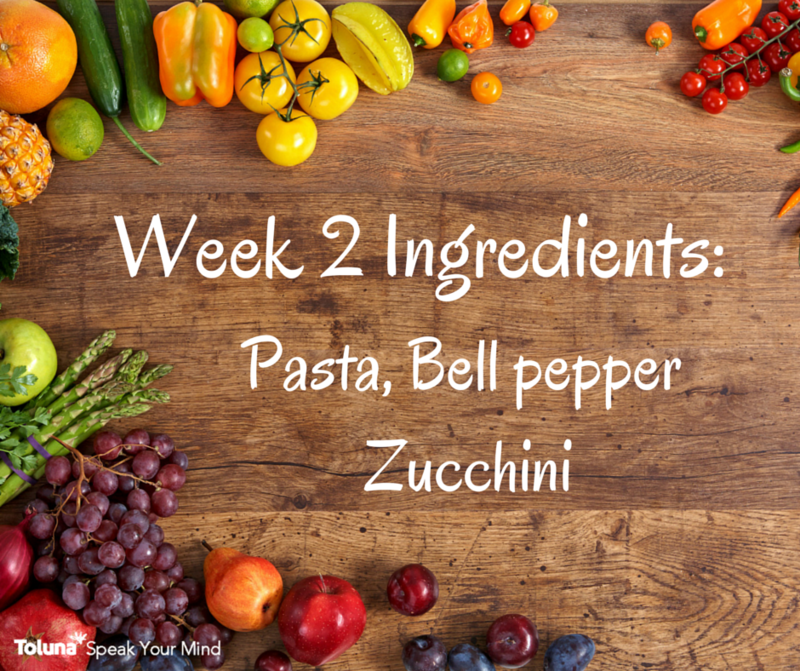 Welcome to Week 2 of our Toluna Recipe Contest. 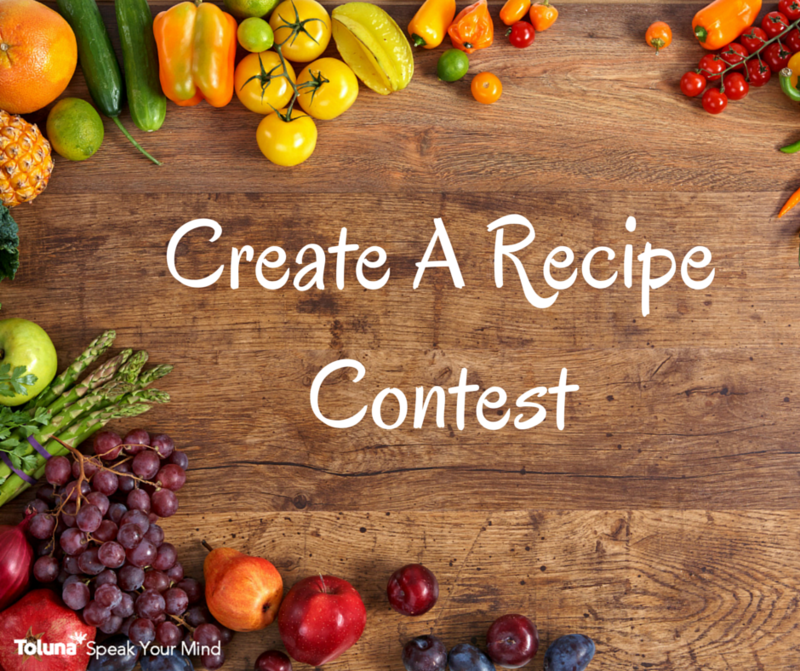 For those of you just joining, last week we launched a month-long contest challenging you to post a recipe using 3 specific ingredients. We’d like to thank everyone for joining in, and can’t wait to see what everyone has in store for week 2. *Promotion Rules: Open to US and Canada only. Limit one topic created per person per week. The content’s title must begin with “Toluna Recipes: Week 2” to be officially entered, contain at least one relevant image, and must be created no later than August 14, 2015. Members will earn 1,500 points for submitting a recipe.